Whether you're a dog lover, cat lover, bird enthusiast or just a fan of all animals large and small, we've got the feed and products you need to keep them happy and healthy for a lifetime. With more than 80 different varieties of food for dogs, cats, birds and other pets, you're absolutely certain to find what you're looking for at The Farmyard Store. We also carry a tremendous number of other products to assist you in being the best pet owner you can be. From grooming products like shampoos and brushes, to toys, beds, kennels, leashes, and treats, we're your one-stop-shop for any and all pet and animal care needs. If you're looking for a particular brand of pet food or want to learn more about a specific product, stop by The Farmyard Store today! Our knowledgeable staff will help you find exactly what you're looking for and answer any questions you might have. We can also be reached at 802-766-2714. 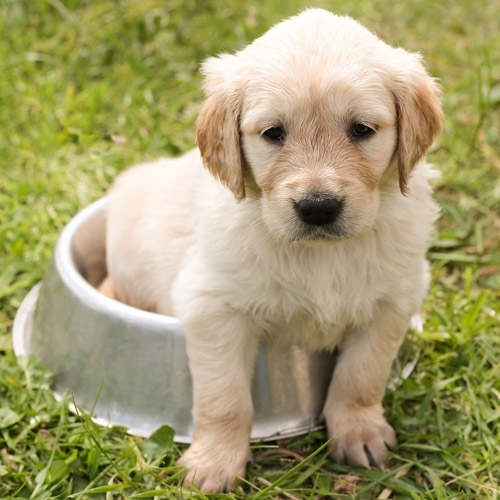 Top Quality Pet Food Brands You Trust and We Carry!